with no new poems from you? clocks turn back; the light dims. We met in class, in Tennessee. you gave me changes, and I changed. You kept going, for twenty years. you said, the last time we talked. I want to write, but the metaphors won’t come. I don’t have a way to even talk about this. I’m not fighting, so much as absorbing. we met, in class, in Tennessee. with no new poems from you. What kind of end of the world is this. 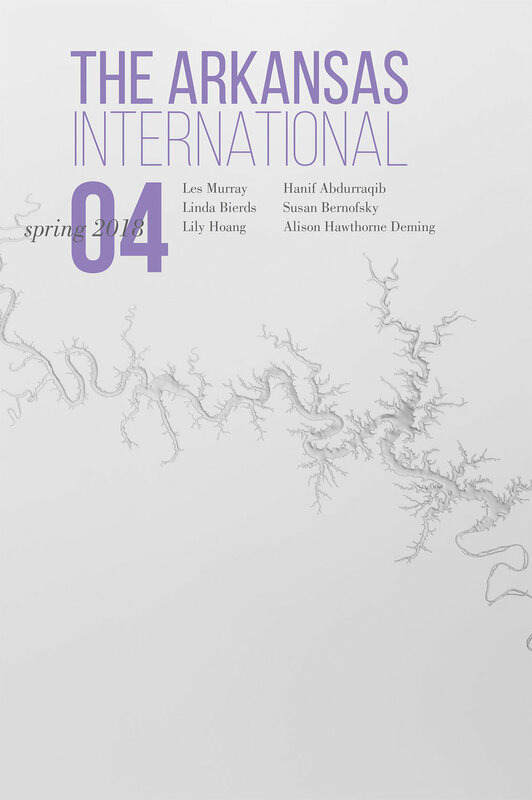 Randall Mann's "Beginning & Ending with a Line by Michelle Boisseau" can also be read in the print edition of The Arkansas International 4. Read our interview with Randall Mann about this poem and his memories of Michelle Boisseau. Randall Mann's poem “Complaint” appeared in our first issue. He is the author of four poetry collections: Complaint in the Garden (2004), Breakfast with Thom Gunn (2009), Straight Razor (2013), and Proprietary (2017). The latter is currently a finalist for the Lambda Literary Award in Gay Poetry. He lives in San Francisco.